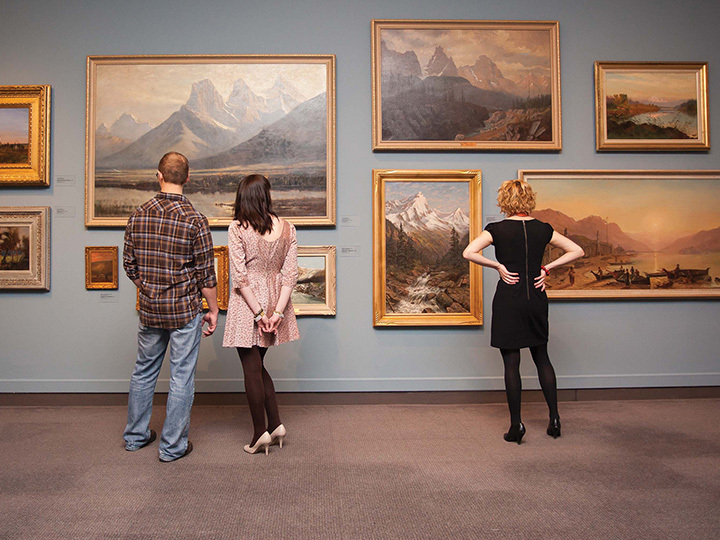 From family-friendly thrills like the Calgary Zoo and amusement parks to more cerebral pursuits like historical sites and museums, Calgary – and the area around it – has seemingly countless places perfect for spending some quality time. Admission costs are generally low, and most places are open seven days a week. 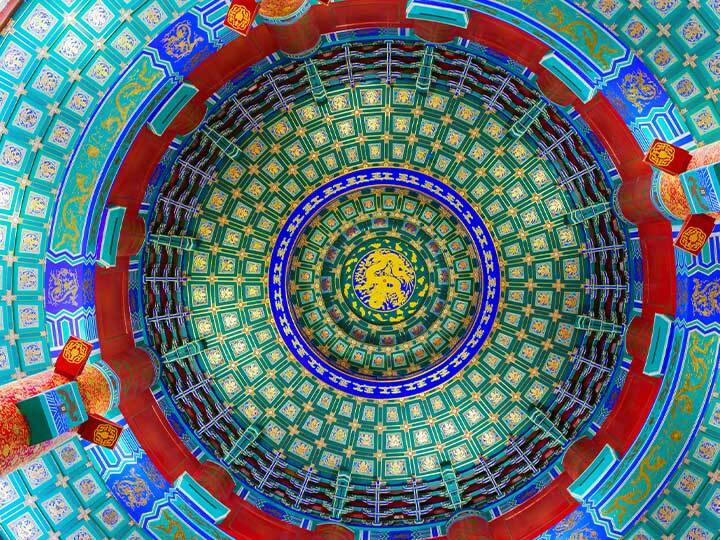 Check out our expansive list of fun, engaging and educational places to visit. 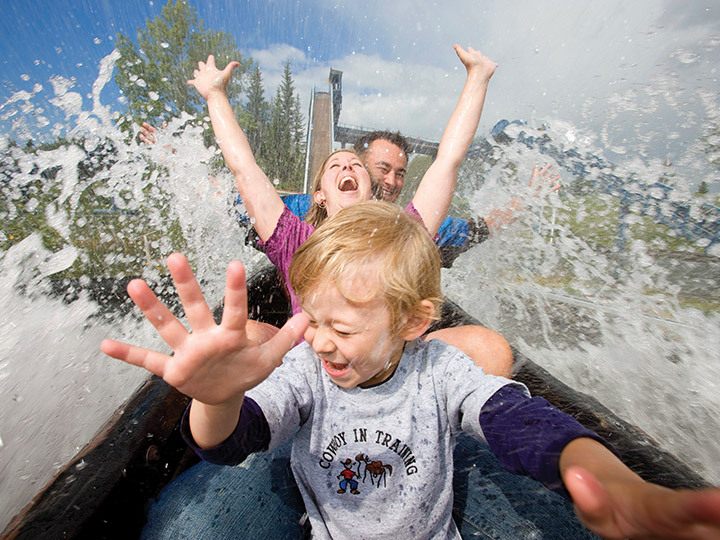 Photo: Log ride at Calaway Park. 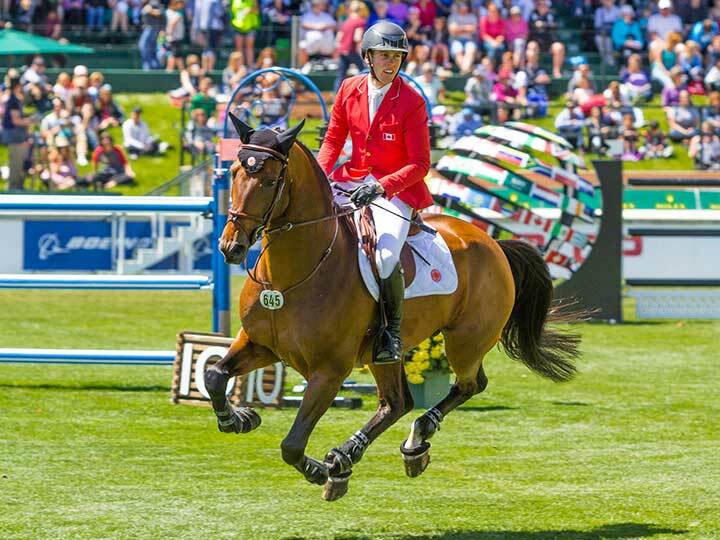 When it comes to attractions and activities for families, Calgary has plenty of engaging and educational places to visit. 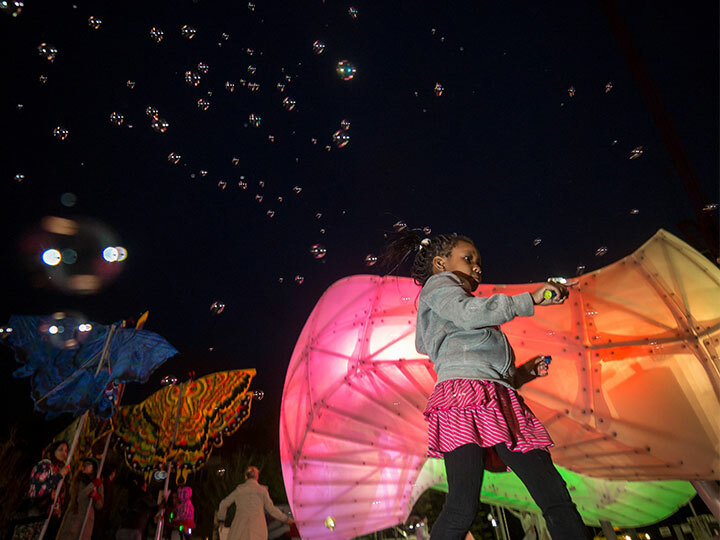 While your kids are sure to enjoy all of the following sites, adults will have fun too. TELUS Spark, Calgary's newest science centre, has exhibits and programs to ignite a sense of wonder and excitement – check out their adult-only nights! Photo: An exhibit at the Glenbow Museum. Photo: Creative Commons Calgary Zoo by wai.maybe. March 2013. 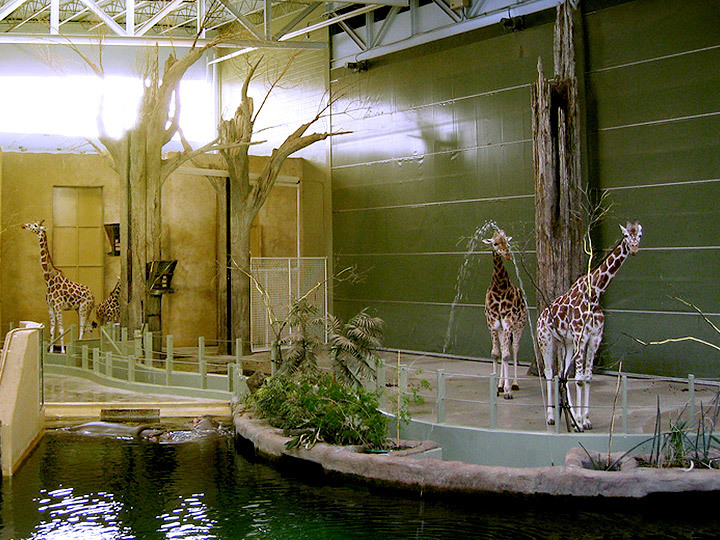 For 90 years, the world-class Calgary Zoo has offered visitors from around the world the opportunity to experience and interact with wildlife right in the heart of Calgary, only five minutes from the downtown core. 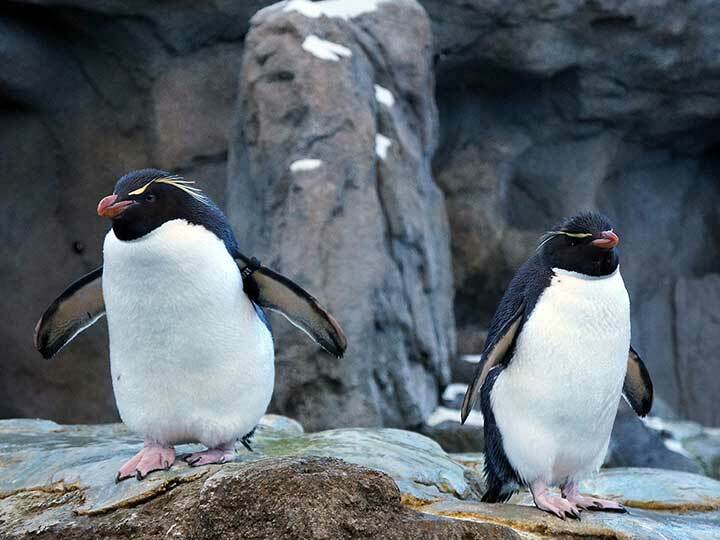 Western Canada’s largest accredited zoo has over 119 different species and over 1,000 animals, including the Penguin Plunge, endangered creatures like the Siberian tiger and western lowland gorilla. Many animals from North America are featured in the zoo’s Canadian Wilds section, with ecosystems representing northern forests and the Rocky Mountains. The zoo also includes 2.5 hectares of botanical gardens, as well as volcano and sandstone hoodoos as part of the environment surrounding life-size dinosaur models in the Prehistoric Park, which recreates the Mesozoic period. The Calgary Zoo is open every day except Christmas Day and can be reached off of Memorial Drive NW, just west of downtown. In efforts to further people's opportunity to grow, learn and prosper, the Calgary Public Library, along with financial support from the Library Foundation has moved to free Library cards in 2015 to help ensure all can access and utilize the Library wealth of resources and to help unlock their potential. Calgary's revamped Central Library is located one block east of City Hall in the trendy downtown neighbourhood of East Village. 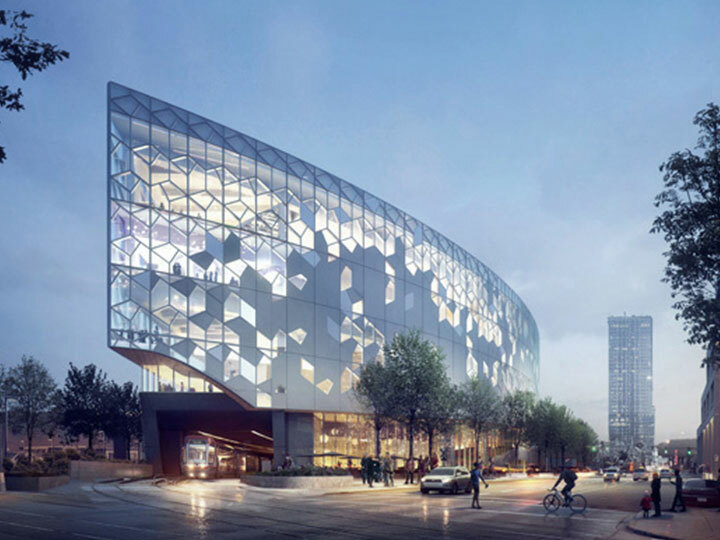 The new Central Library was created to inspire Calgary's growing population with 240,000 sq ft of usable library space - 66% more than the existing Central Public Library. With a focus on building a multi-faceted family destination and gathering place, the new Central Library opens minds to potential and opportunity.